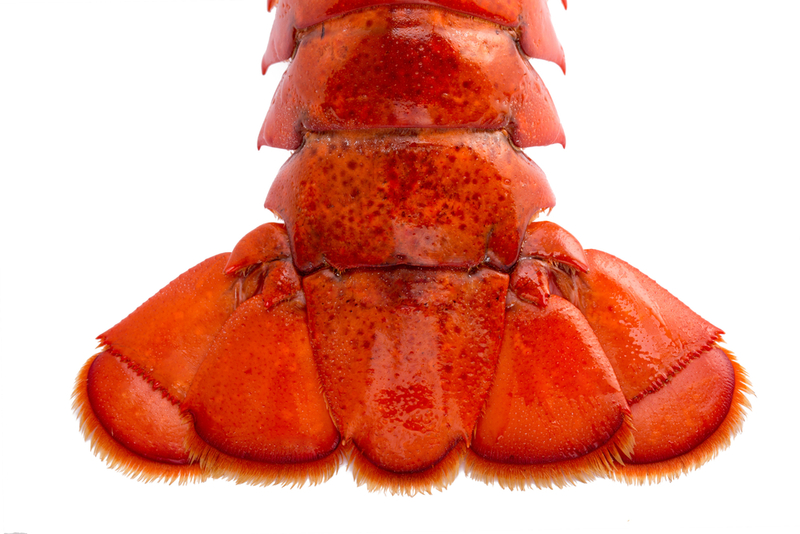 The second annual YYC Lobsterfest is coming to town June 18 and 19 at Market on Macleod. Head over on Fathers Day weekend and treat your dad or yourself to one fresh lobster, plus a side dish, and your own personal bib (adults need them too for lobster). A cash bar will be set up for purchasing beer and wine with proceeds from the event going to the Calgary Firefighters Burn Unit. Kids are welcome to join in on the fun and live music will be playing the whole weekend. Tickets are available for purchase <a href=”http://www.yyclobsterfest.com/ticket/” target=”_blank”>online</a>. Volunteers are needed for the fundraising event and forms can be filled out and submitted on the YYC Lobsterfest website.